28 Votes - 14% Liked it. 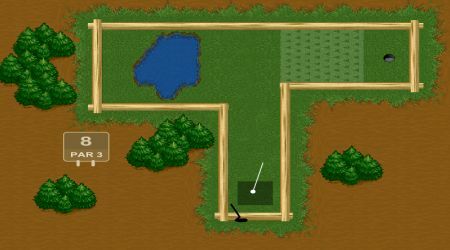 Help Forrest win all of the courses in this game. Use great accuracy in order to take that ball to the hole with the least number of strokes. Drop the ball on the proper area. 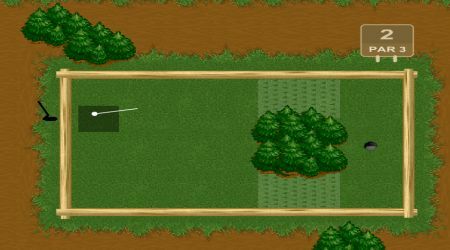 Move the mouse around the ball to set the direction and power of your shot. Click the left mouse button to swing your club.